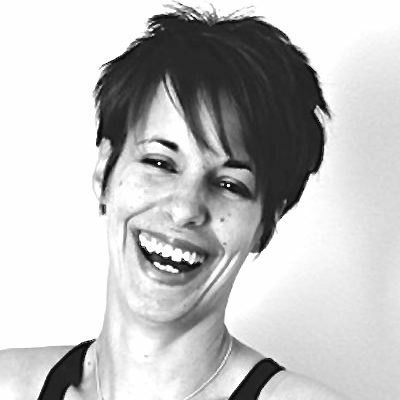 Sam Hobbs is a fully qualified Pilates instructor who works at our Swindon clinic. She also a weight loss specialist and works with clients who need the right advice and support on how to lose weight correctly, to tone and strengthen their body, and to overcome any aches aches and pains that they may be suffering from. At the clinic, she teaches the Pilates group classes and carries out individual one to one sessions for patients who require more focused attention.